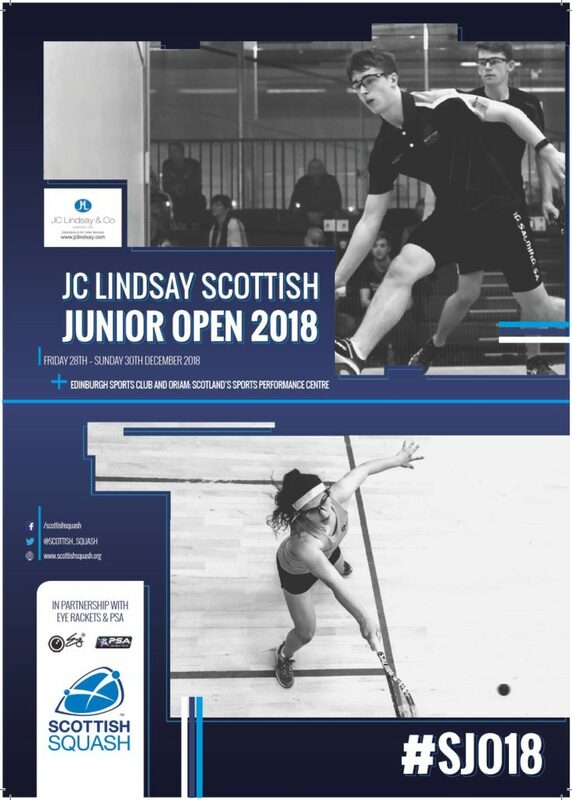 With the JC Lindsay Scottish Junior Open, G/RLS DO SQUASH regional events and a number of sanctioned competitions coming up, the remaining months of 2018 have plenty to be involved with. 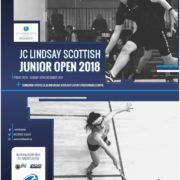 The 2018 JC Lindsay Scottish Junior Open takes place from Friday 28th – Sunday 30th December 2018 in Edinburgh. Edinburgh Sports Club and Oriam at Heriot-Watt University are the host venues for the 2018 Championships. Entries are now been accepted and close on Friday 16th November 2018. Scottish men’s and women’s National League has been launched for the 2018/19 season and entries are being accpeted from clubs. The men’s and women’s winners of the Scottish National League qualify to compete in the 2019 ESF European Club Championships. 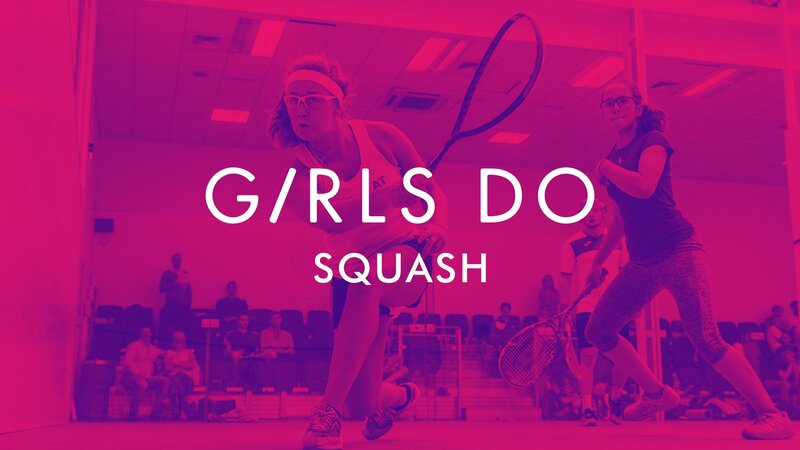 To celebrate Women’s In Sport Week 2018 and the recent Women’s Squash Week 2018 we have launched regional G/RLS DO SQUASH EVENTS which will be running throughout the coming months. Further details below and continue to check our website and social media for further information. 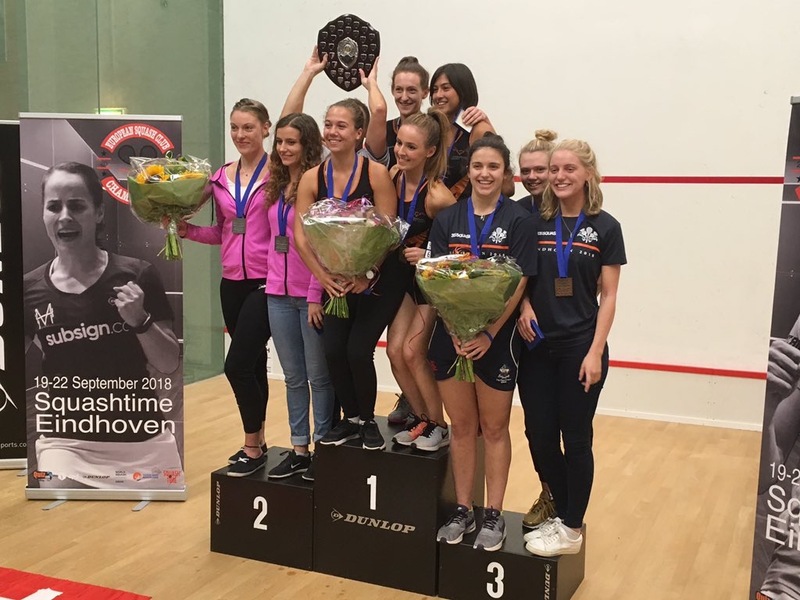 For more information on the above stories and for full details on upcoming sanctioned competitions, read our extended Competitions & Events October update here.